What better way to celebrate an eventful 12 months of Operation Friendship. Dave, Jazz and Steph along with staff and parents celebrated our first Christmas together as Operation Friendship. We all had a great evening at Strada in Henley on Thames, and everyone looked great in their crimbo jumpers. 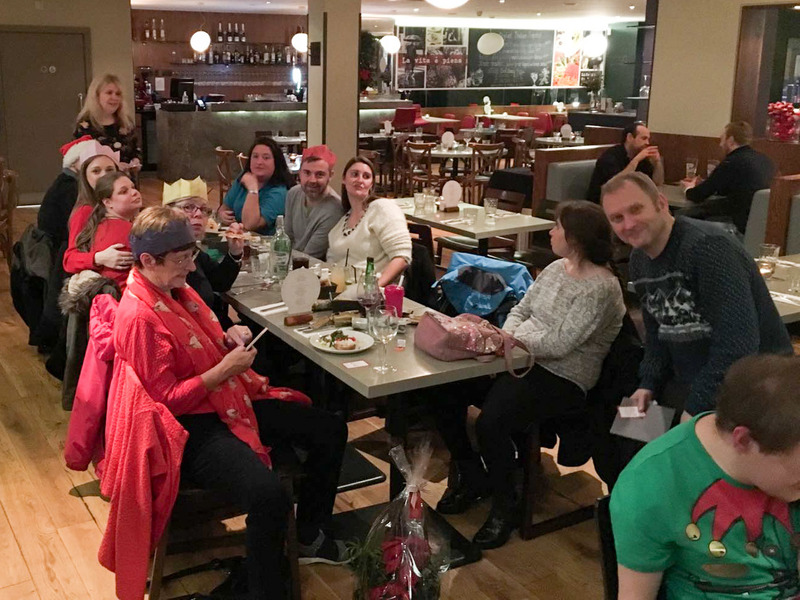 We would like to say a massive thank all the Staff at Strada for help making this such a special night and their help spreading the Christmas cheer.